If you don’t have any St. Patrick’s Day plans this weekend, there’s an opportunity for you to enjoy something different. 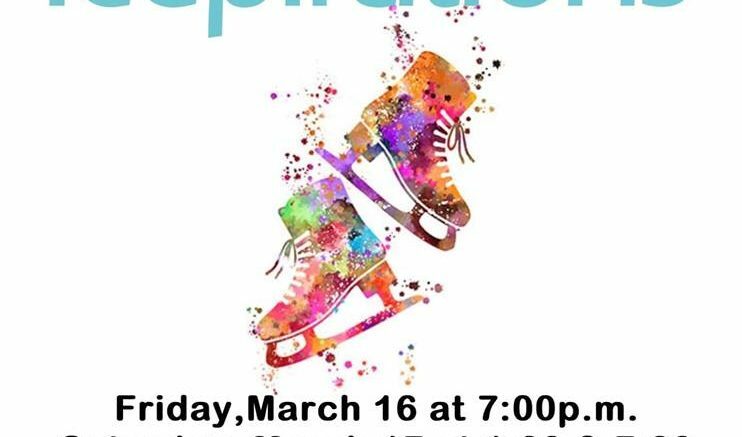 The Alpena Figure Skating Club will be hosting their annual skating show. This year’s theme is called Icepirations. The skating show is the club’s biggest fundraiser of the year, and marks the 88th year of performances. Over 40 skaters will be featured in this year’s ice show. The skaters have been preparing for this weekend’s showcase since last September. The event allows the skaters to take a break from competition season to put on a special showcase for the community. There will be 3 opportunities for you to view the show today, March 16th at 7 pm and Saturday March 17th at 1 pm and again at 7 pm at Northern Lights Arena.